Customise your home according to your wish. CENTREPIECE Furnishing and Art understands that everyone wants something just for them, which fits in with their homes and their lifestyle. That is why we offer such a large range of sofas and chairs, from the traditional lines to the more modern and minimalist styles. Each piece of furniture and Art can be further adapted to make it perfect for your home: a change of colour or texture and perhaps even legs can make all the difference! See below for just some of the styles, textures and colours available instore. 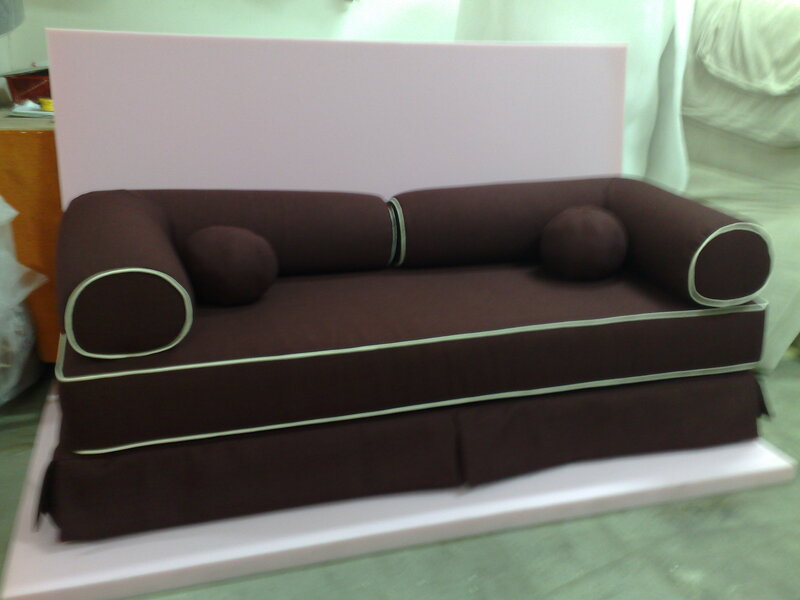 Our made-to-order sofa and upholstery services comes direct from our factory at CENTREPIECE. It is with our assurance that you will always receive reliable and quality workmanship. At CENTREPIECE we offer contemporary art to create the best centrepiece that not only characterise the space with your personality it also adds a touch of class. 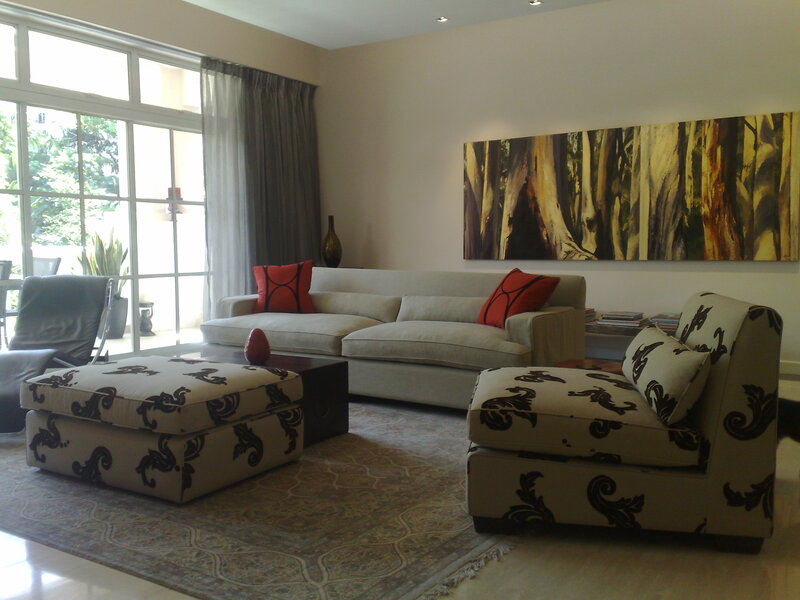 This is what the discerning contemporary home owner must have to inculcate culture into your lifestyle. 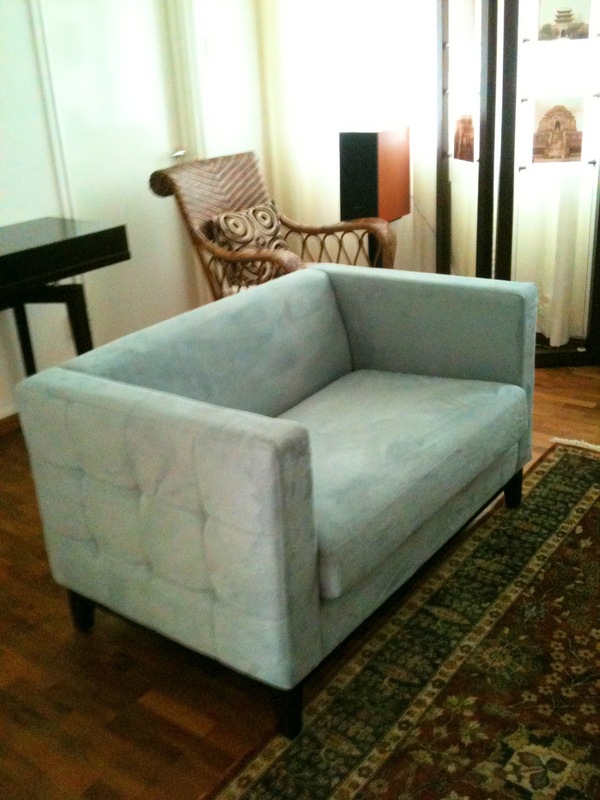 Customise a piece of artwork at http://www.centrepiece.com.sg/contacts/ or email: Justin(AT)centrepiece.com.sg and sofa to accentuate the modernity of your space. Contact info(AT)centrepiece.com.sg to view the full range of our products.